Fatima holds an MSc in Applied Mathematics and has over two decades of experience in financial markets. 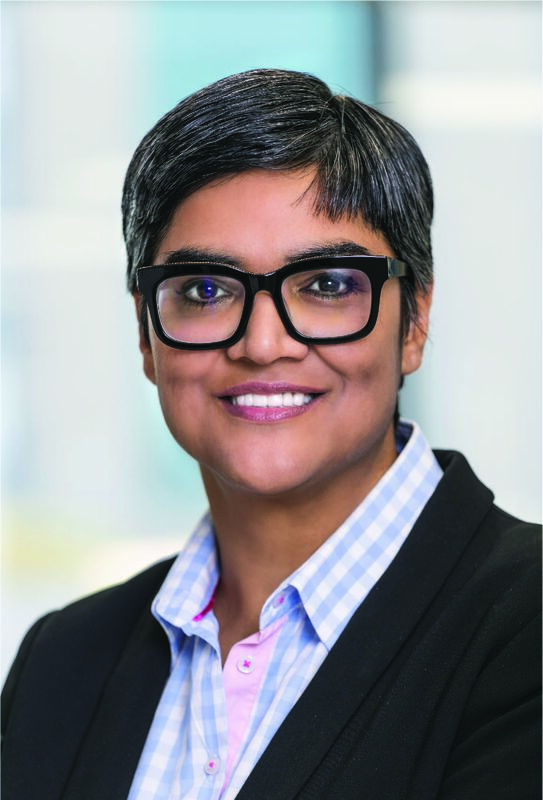 She is responsible for ensuring that institutional investor needs are being met and for strategically advancing the positioning of the business within the sector. Fatima has over the years received numerous accolades both domestically and internationally including the Ernest & Young World Entrepreneur Southern Africa Emerging Category award. Fatima is also an active member of the Association of Black Securities and Investment Professionals (ABSIP) and is a director of the Association for Savings and Investment South Africa (ASISA).